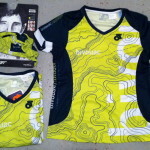 Saturday got off to a good start waking up to a package at the front doorstep. 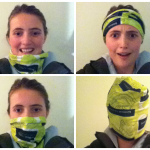 Inside was an exciting parcel put together by Bivouac/Outdoor. 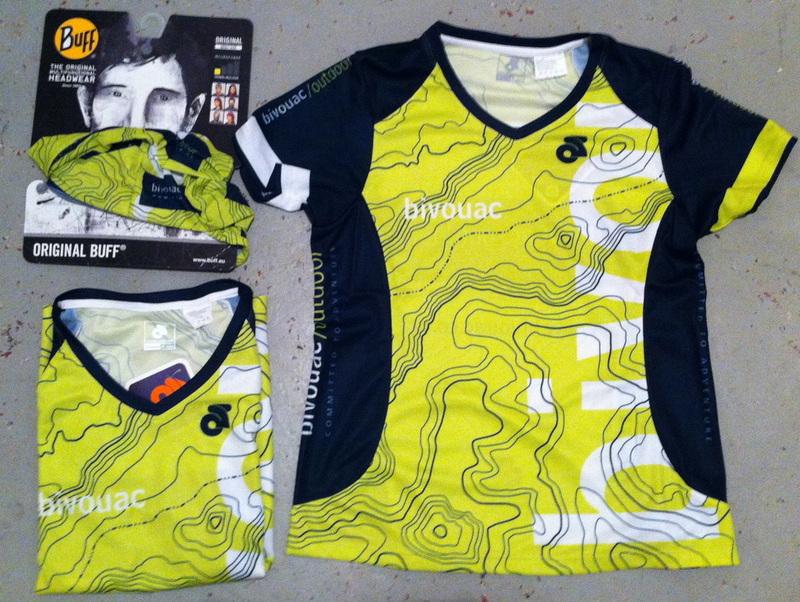 Having been generously sponsored a pair of X-Talon Inov8s alongside this – I’d like to say a massive thank you to Bivouac for their support. Having worked at the Sylvia Park store last summer, how awesome is it to see this enthusiasm for ex-staff?! 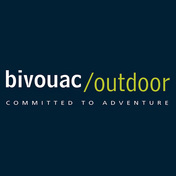 Filled to the brim with some of the best outdoor brands in the business, check out Bivouac/Outdoor if you like adventures and the outdoors. 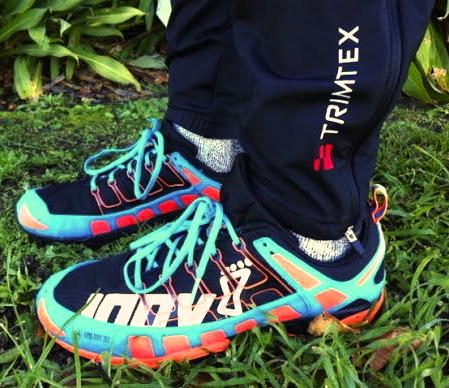 Especially, as New Zealand’s only supplier for Inov8s, Bivouac is a shop worth visiting for orienteers and anyone else looking for some seriously good off-track shoes. 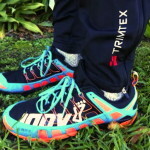 As for how are the new Inov8s are going? I wore them for the first time at the long distance over Queens Birthday. Common sense could tell you that breaking them in on a 10 km course was not going to be a good call. Luckily they held up to the challenge excellently and I finished with happy feet! 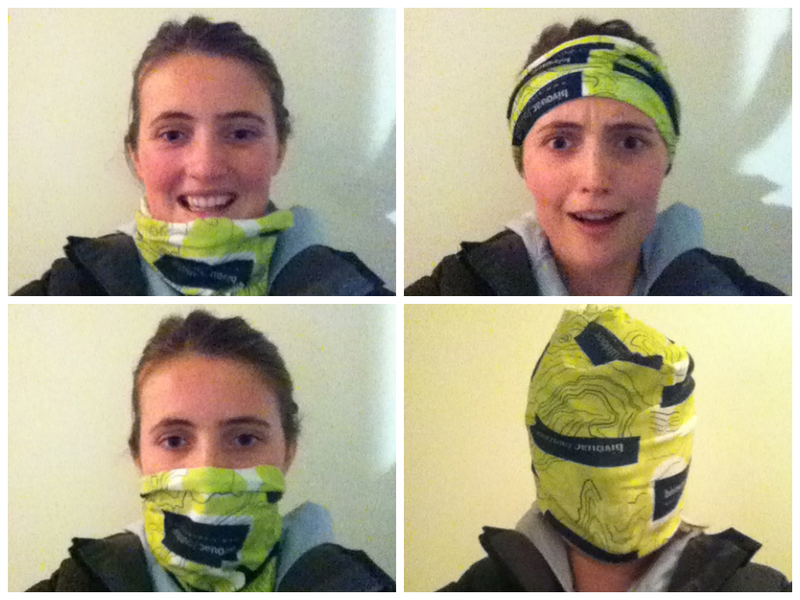 How many different ways can you wear a Buff?